Look at our page views, they are soaring! Six months ago they were 3,000 per 30 day period. See the live page view counter on the right sidebar for the latest numbers. The recent shock deconversion and resignation of brother Rod Hyndman doubled our page view numbers overnight and we are keeping those new readers. Christadelphians suddenly realised that we were right all along; there is no God and the Bible is not true. People are coming here for the answers that they urgently need and we are providing those answers. If you find our website interesting, please recommend it to your friends so that we can build the readership and help others to learn what life and our universe are all about. 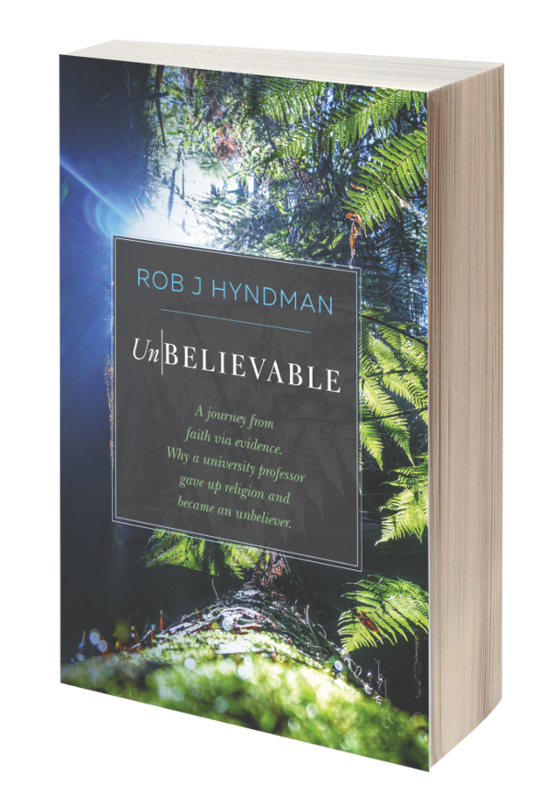 Both believing and unbelieving Christadelphians read us. They find our articles interesting, our humour funny and the points that we raise to be challenging and thought provoking. But best of all our website allows believers and unbelievers to meet on equal terms to discuss with each other subjects vital to the combined Christadelphian community. This is leading to a better understanding of both sides of the discussion that can only strengthen this wonderful Christadelphian community of believers and unbelievers. If you want to write for us, please email an article to Ex-Christadelphian@Hotmail.com and we will try to publish it for you. We love having guest writers. If you find our style to be offensive we apologise and assure you that is not our intention. But if that has happened, we have done you a favour. Because if your faith is easily offended then there is something wrong with your faith. It needs improving. It should either be strengthened or abandoned as unfounded. Notice that we are never offended by even the worst insults. That is because we have complete confidence in what we are saying and we just want to spread the word about our discovery that there is no God and the Bible is not true. One way or another we want you to have the same strength of conviction about whatever it is that you believe. Even if you are a believer and using this website helps to strengthen your faith; then we are pleased to have done you a service. A big thanks to all of our loyal readers who have helped to get those page view numbers this high. Please do yourselves and your friends a favour by recommending to them the most popular Christadelphian website in the world.